Restoration Hardware style for today's Buyer! 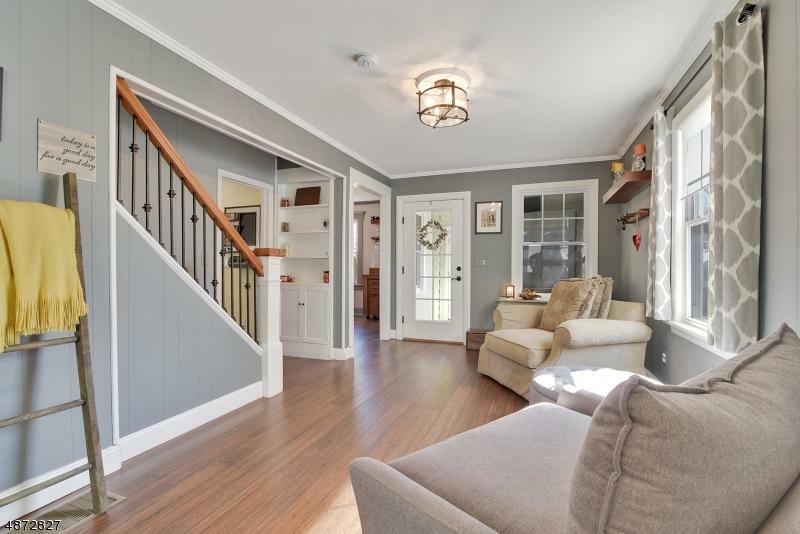 3 Bedroom 2 1/2 Bath Colonial ~ in heart of Florham Park. 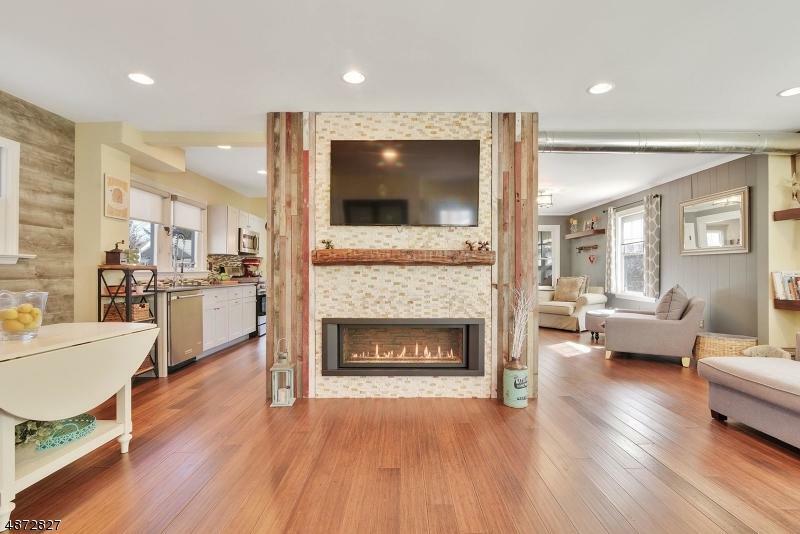 Trendy Industrial accents add nuance to the Open Floor plan. 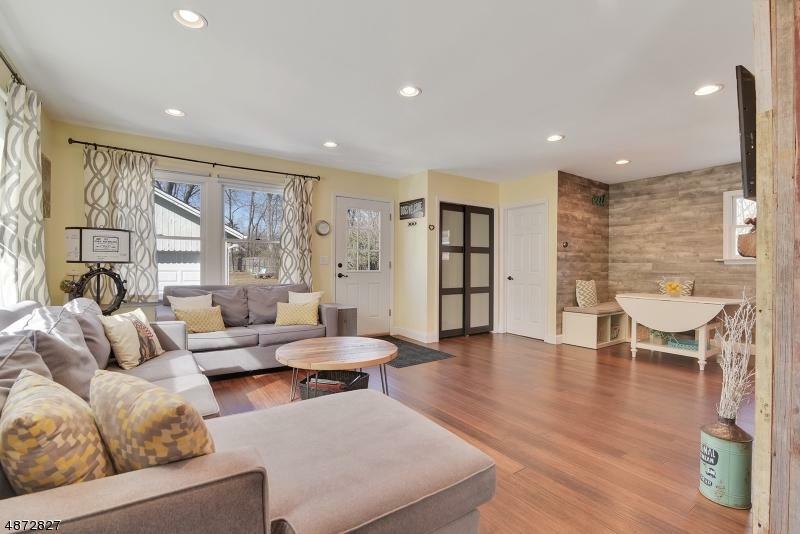 Bamboo Hardwood Floors thru out 1st Floor, combine w newly renovated Living Room, Family Room w reclaimed wood trim surround upscale gas FP, quartz counters, S/S in updated Kitchen w 1/2 Bath.Galley Kitchen opens to eating area & Family Room w surround of newer windows & view of expansive backyard . Upstairs displays Master Suite w Bath & His & Her closets, 2 add' Bedrooms & newly renovated Main Bath w double linen closet . 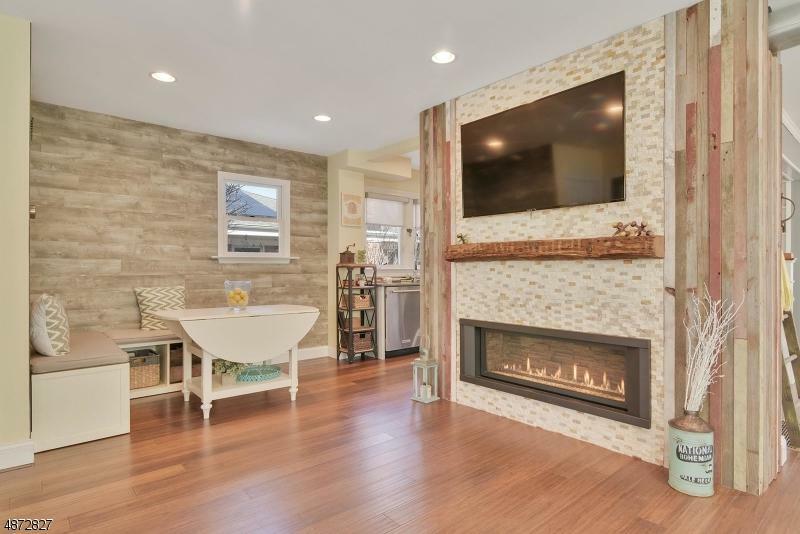 Renovation includes a finished Lower Level w Fireplace accent providing Heat & Laundry with storage. 2 Car Garage & Paver Patio.